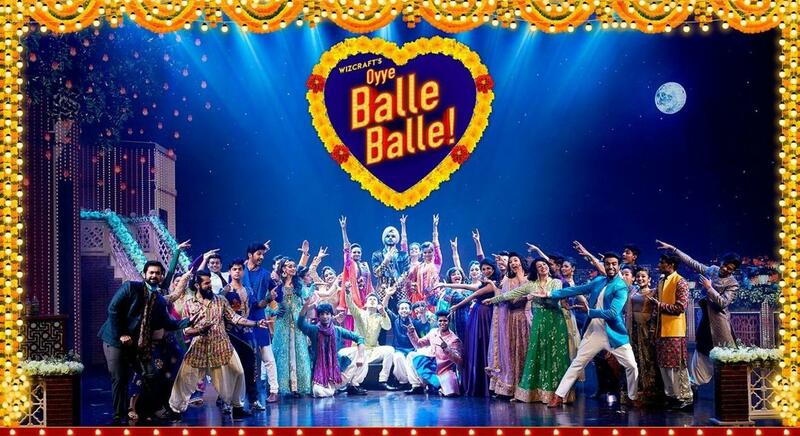 After a successful run in Bombay last year, Wizcraft's stunning Bollywood musical production Balle Balle is all set to hit the stage in Delhi. Preparations are in full swing and YOU are invited to the biggest and the craziest Indian wedding ever! Wizcraft has always brought innovation to entertainment and given the world some of its best experiences. With Balle Balle, it’s back to re-ignite the magic. The two-hour spectacle features 48 talented stars singing 25 iconic Bollywood songs live as they simultaneously entertain the audiences with their phenomenal performances, dazzling costumes, breathtaking visuals and sizzling choreography.